Staying healthy just got easier. Sign up for our free newsletters to get updates on fitness trends, hot health topics, special offers, and good-for-you recipes delivered straight to your inbox. Get the latest health, fitness, anti–aging, and nutrition news, plus insights, updates, and special offers. Cooking tips, nutrition news, special offers, and incredible, healthy recipes anyone can make. Get slimmer, happier, and healthier with tips, exercises and more. 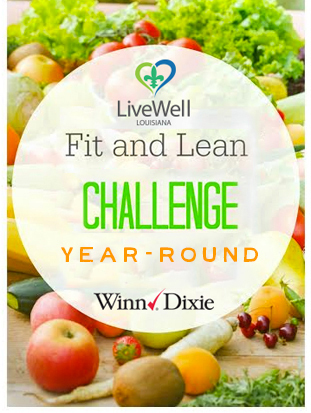 Join us for the Fit & Lean 30-Day Challenge You can Start Anytime! Fit and Lean For 2015 Challenge!